Paul Dravis: "Alexa, How was the Consumer Electronics Show?" "Alexa, How was the Consumer Electronics Show?" 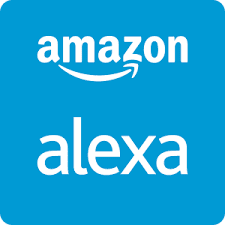 Alexa and other digital assistants, such as Microsoft Cortana, Apple Siri, and Google Assistant will facilitate the creation of new classes of applications in many markets. Concerns about the use of these services include 1) increased exposure to cyber-crime, 2) erosion of privacy and 3) displacement of jobs. As clever as these solutions seem, the market is still at an early stage of evolution.